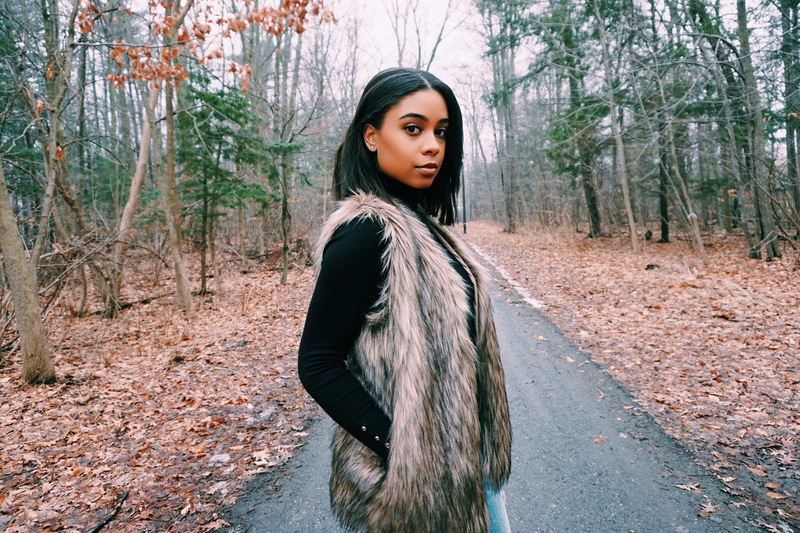 It’s never too late to pull out that faux fur that’s been sitting in the back of your closet! Fur pieces can be considered the star attraction of most outfits and I’ll be honest, it’s not always the easiest to style. If hesitant about how to wear it best, try starting off by placing it on top of a simple outfit. That being said, there is no harm in playing around with it and finding what works best for you! That’s awesome, can’t wait to hear your take on fur! And thank you!! I agree, fur is tough to style but love how you’re wearing this!